Qatar Open It New Airport And Receives First Flights. 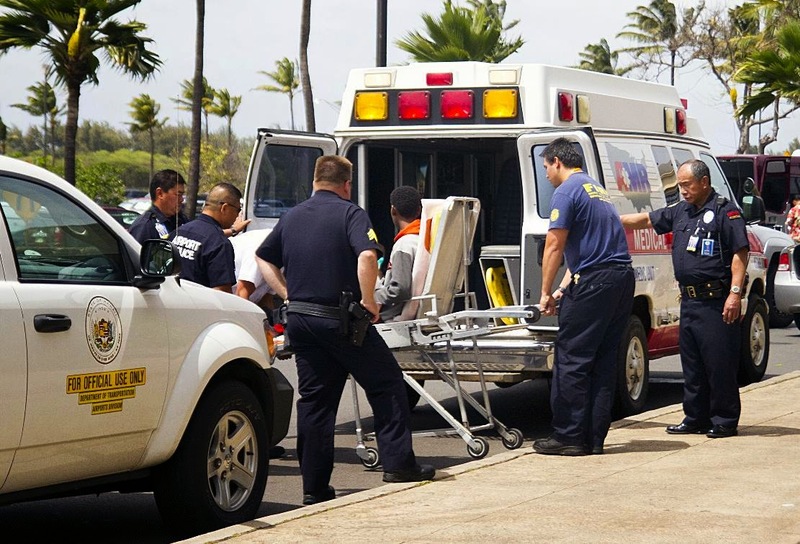 Father Of Teenage Who Sneak Into Wheel Compartment Of Boeing 767 Arrives In Hawaii. 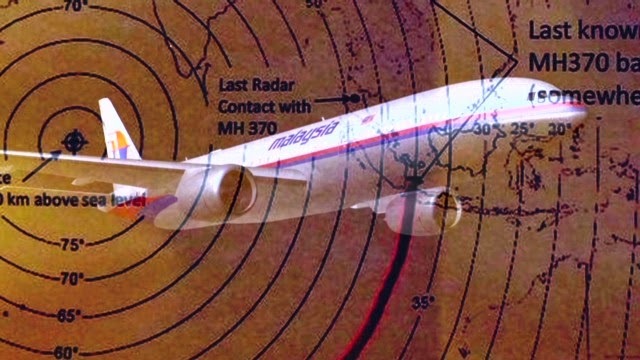 Malaysia Missing Plane: Bay Of Bengal Debris May Belong To Missing Plane. 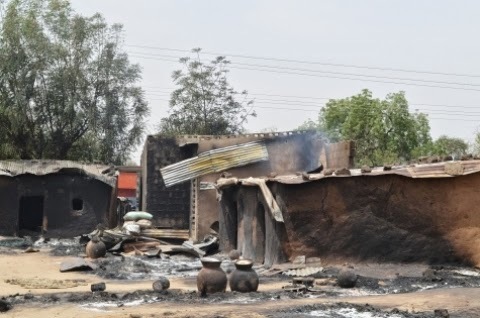 Boko Haram Force Abducted Girls To Marriage. 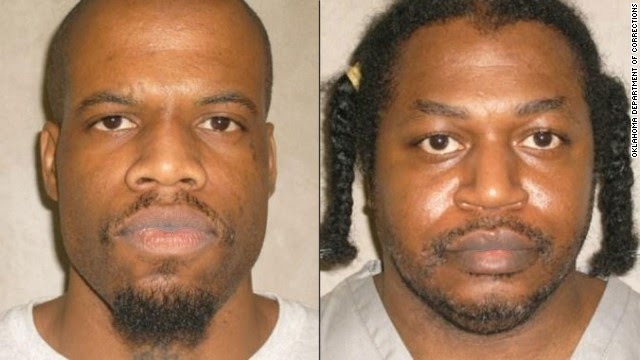 Breaking News: Oklahoma Inmate Dies After lethal Injection In USA. 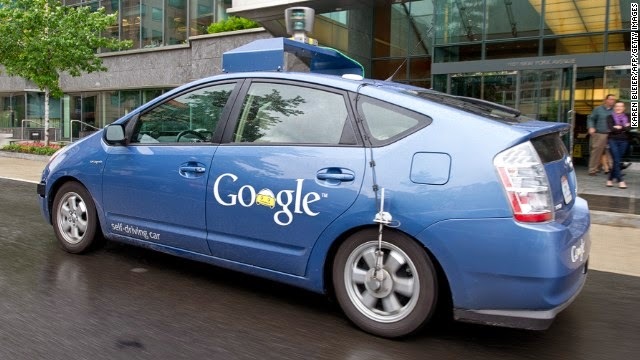 ICT News: Watch Out For Google Self-driving Cars. Long a veteran of the highways of rural California, Google's self-driving car is working on becoming safer in the city. 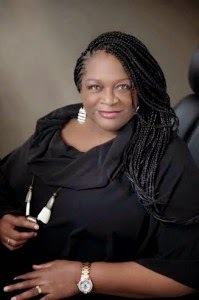 Breaking News: Amaka Igwe The Producer Of Fuji House Of Commotion Is Dead. 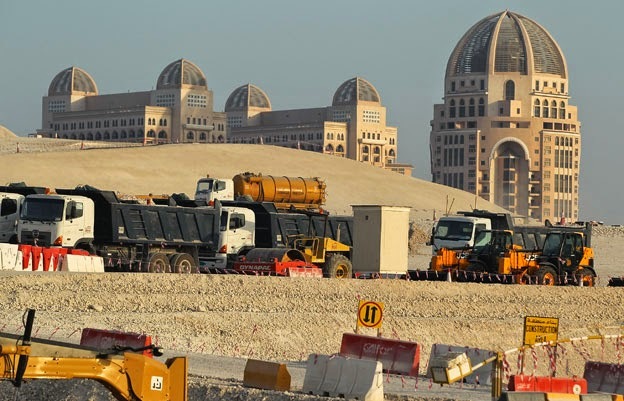 QATAR NOW WORLD RICHEST COUNTRY. 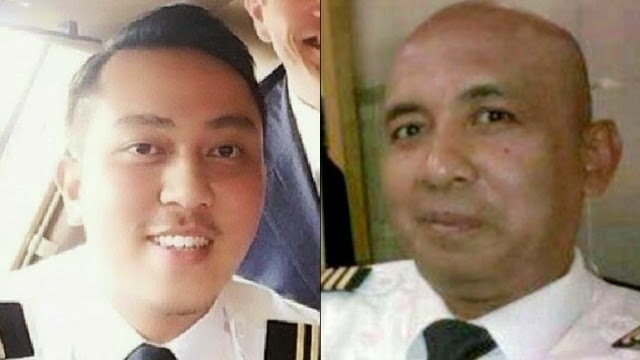 Malaysia Missing Plane: Plane Audio Recording Played In Public For First Time. It sounds like standard radio chatter between an airplane and ground control, mostly repeating the identifying number of the flight. 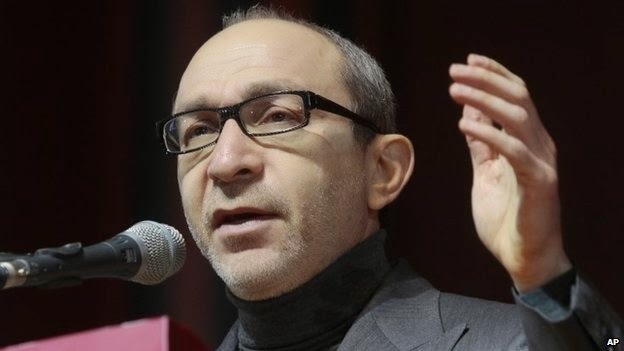 Ukraine Crisis: Kharkiv Mayor Hennadiy Kernes Shot. 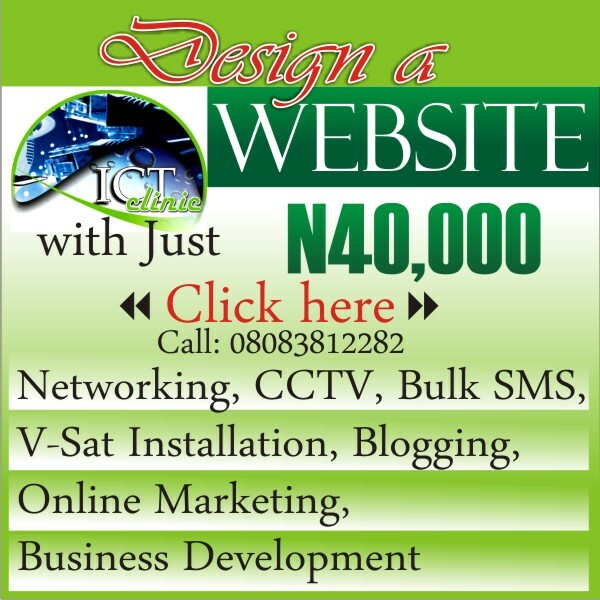 V.P Of Nigeria Lost Brother to Car Accident In Abuja. 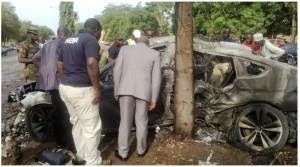 Vice President of Nigeria, Namadi Sambo has lost his brother in a car accident in Abuja. 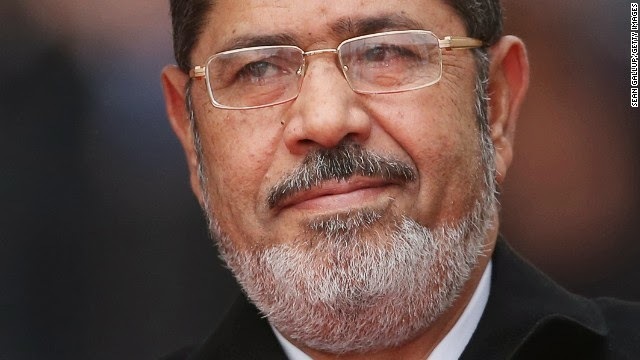 Breaking News:Egypt Court Sentences Hundreds Of Muslim Brotherhood Supporters to Death. 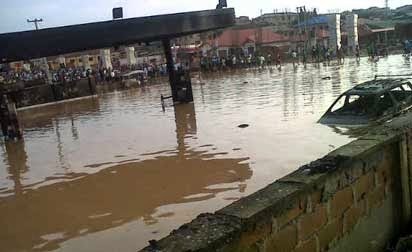 Over 100 Destroyed In a Rainstorm In Plateau State. Breaking News: Afghan Election Set For Abdullah-Ghani Run-Off . The Afghan presidential election will go to a second round, after no candidate reached the 50% needed for an outright win, preliminary results show. 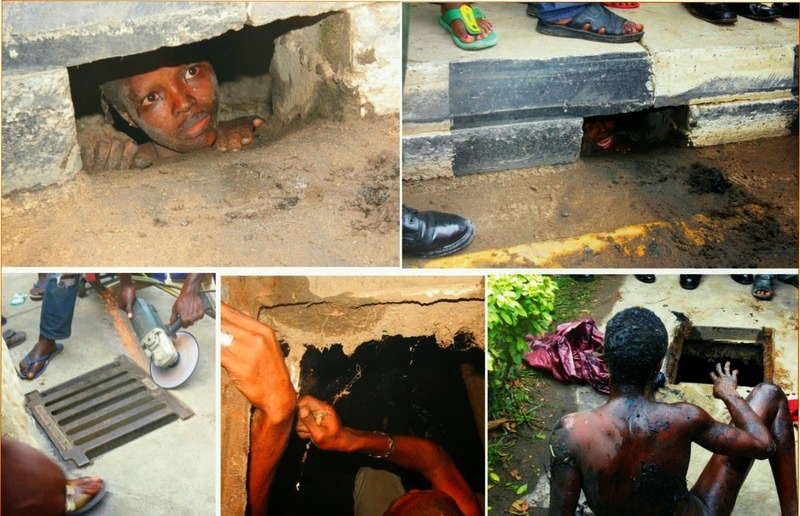 Strange :Woman Find Inside Covered Gutter In Lagos. 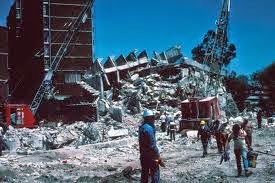 Tenant Thrown Down From A Storey Building Die. 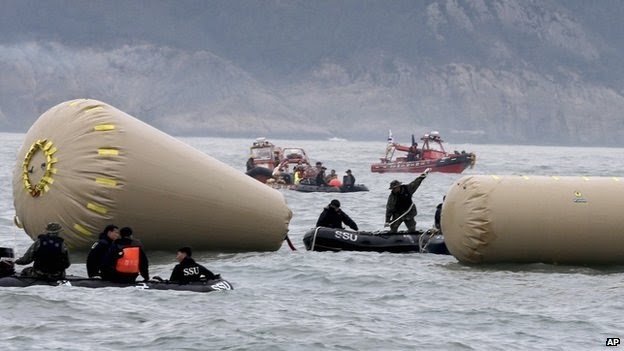 Breaking News: Divers Find Cabins Crammed With Bodies Inside Sunken South Korea Ferry. 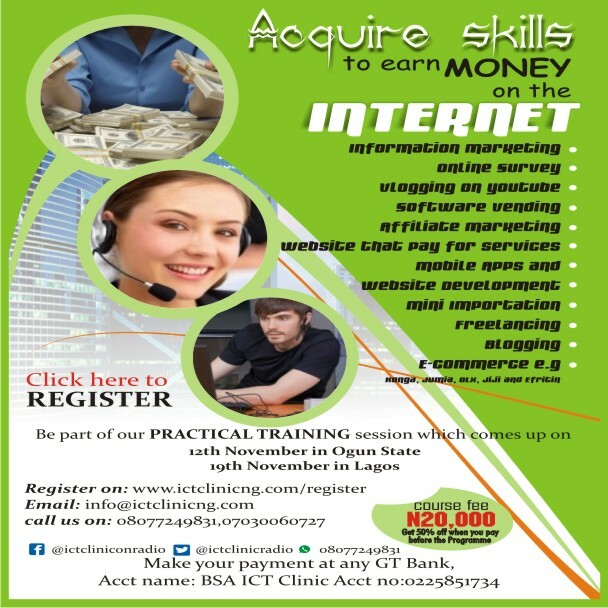 Tenant And OPC Killed Landlord Son, Mistaken Him For A Kidnapper. Breaking News: Governor Akpabio Sack Two Commissioners. 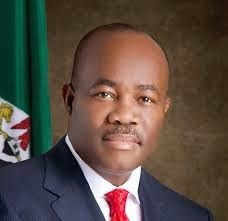 Governor Godswill Akpabio of Akwa Ibom State has relieved two commissioners of their appointment. 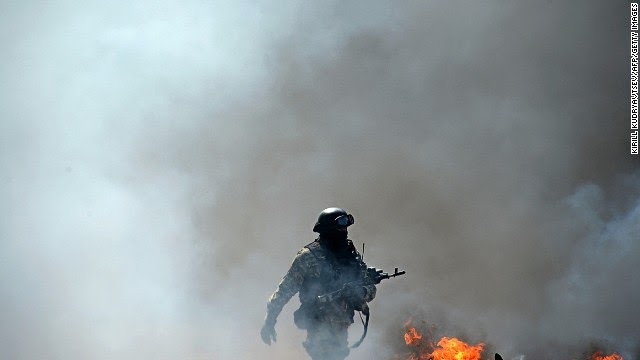 Breaking News: Ukraine Crisis: 5 Die As Government Forces Clash With Pro-Russians. 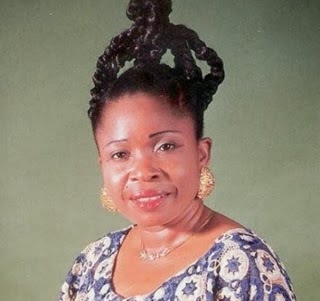 Late Christy Essien Igbokwe Husband Remarried. 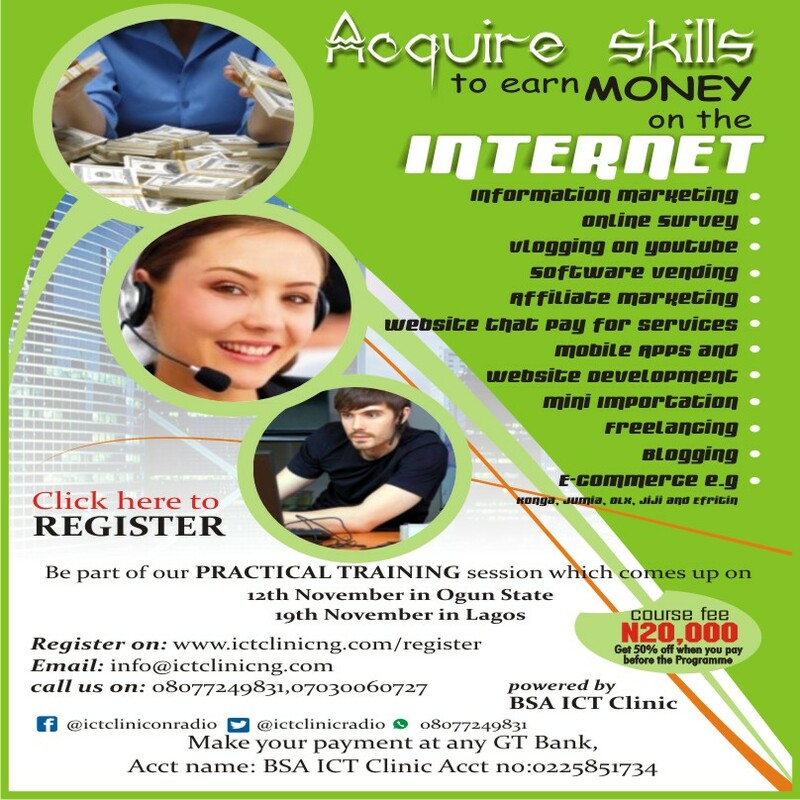 The late Christy Essein Igbokwe Husband remarried a woman who insider refers to as close friend of the family. Man Beats Wife In Court. 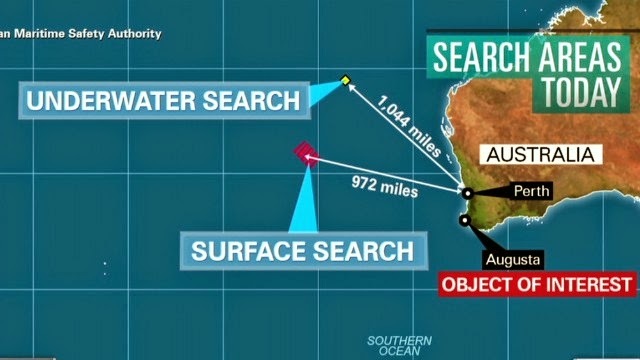 Breaking News:Malaysia Plane Search Update: Object Of Interest Found On Western Australian Coast. 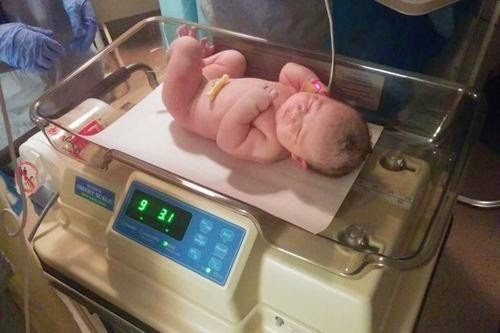 Expectant Parents Asked the Internet to Name Their Child. Many Injured And 3 Vehicles Burnt As Fire Razes Filling Station. Many people got injured as fire engulfed the Oando filling Station at Alagbole in Ifo Local Government Area of Ogun State. 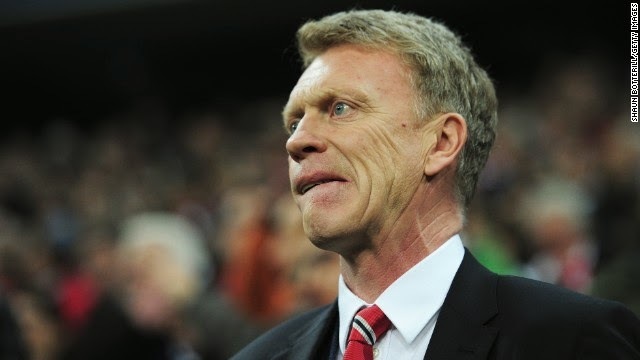 Sports News: Manchester United Manager David Moyes sacked. 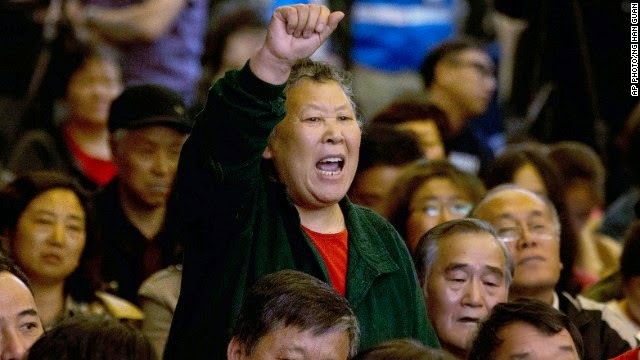 Malaysia Plane Crash Update: Relatives Angry Over Missing MH370. 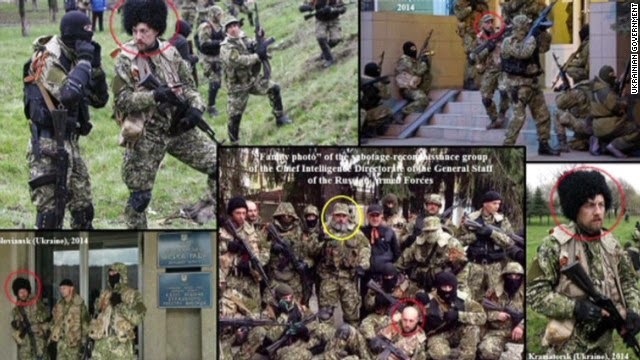 Ukraine: Photos show undercover Russian troops. Do a series of photos of gun-toting men wearing green uniforms prove Russian forces are operating in eastern Ukraine? 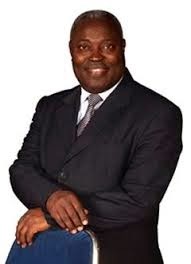 Breaking News: Pastor W.F Kumuyi Fainted During Easter Retreat. 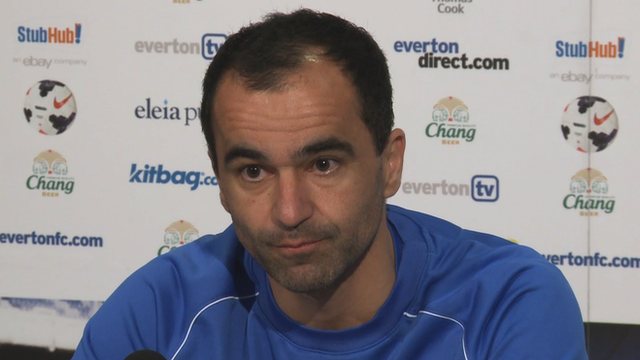 Football News: Premier League Table. Sports News: David Ferrer Defect Nadal At Monte Carlo. 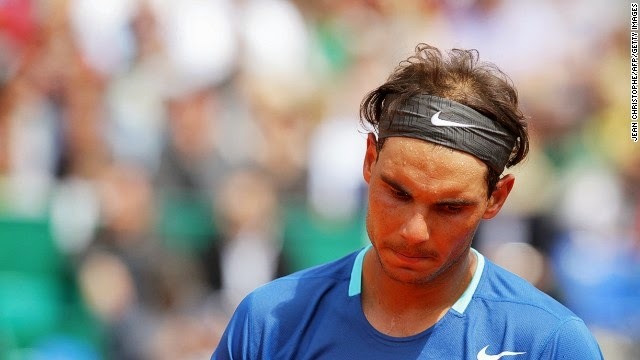 Rafael Nadal suffered only his third defeat in 11 years at the Monte Carlo Masters Friday losing in straight sets to fellow Spaniard David Ferrer. 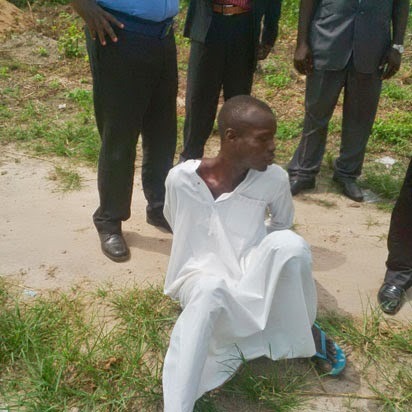 Kidnapper Uses Badoo To Lure Their Victims And Kill Them. Watch Video on How Mobile Police Brutalized A Woman. 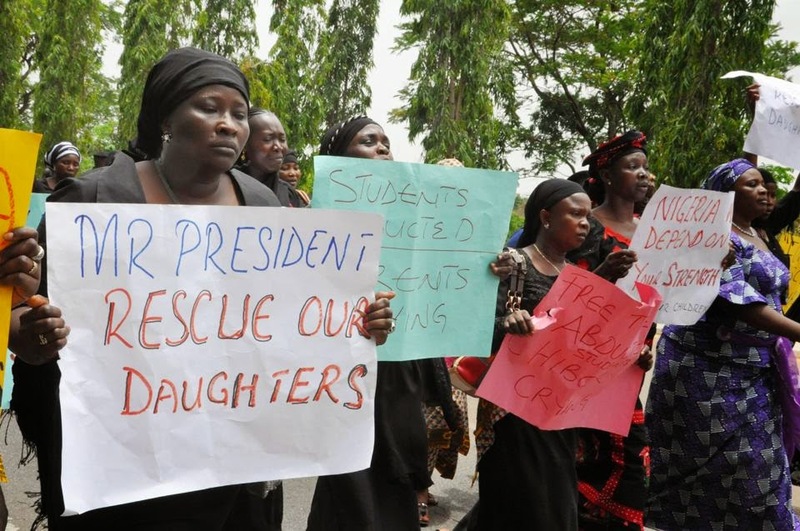 Boko Haram Abductions: Military Admits Girls Still Missing. 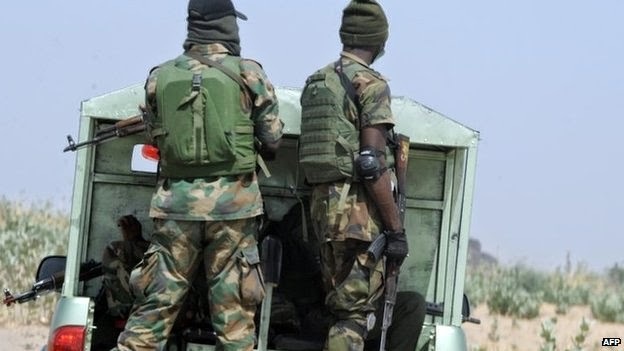 Nigeria's military has admitted that most of the teenage girls abducted by suspected Islamist militants have not been freed as it earlier stated. 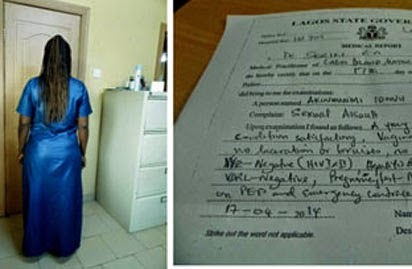 Police DPO Raped Suspect In Detention. 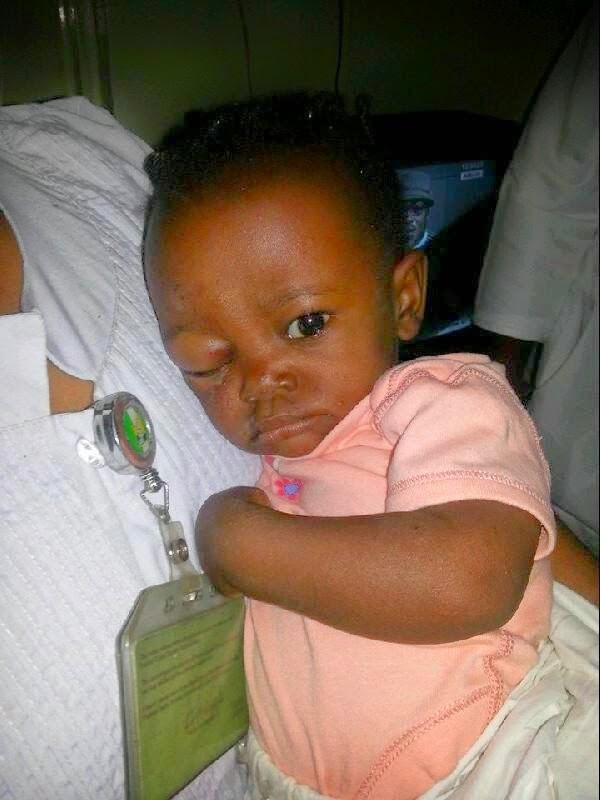 Man Beheads Two Years Old Boy And Rapes Mother. 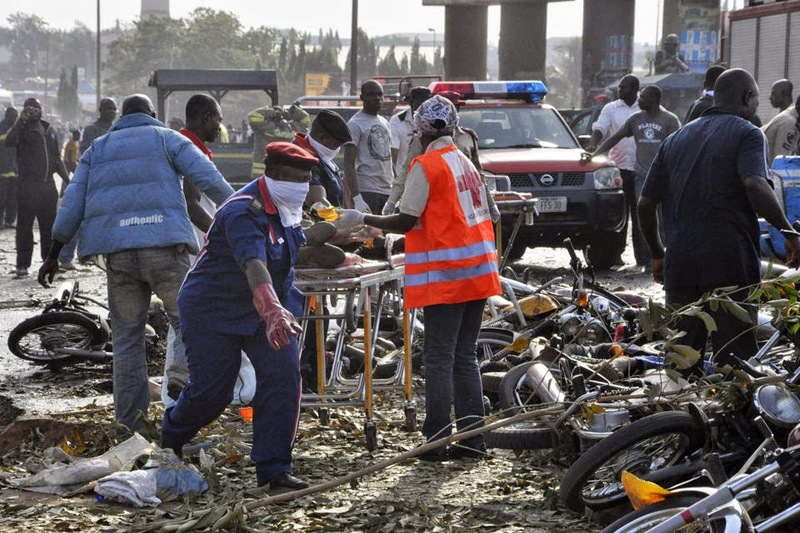 ABUJA BOMB BLAST: NAMES OF VICTIMS RELEASE. 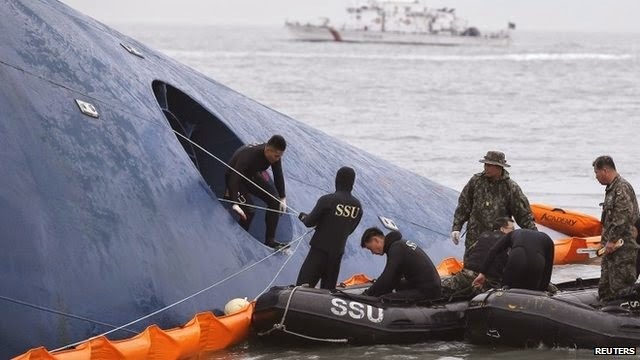 South Korea Ship Capsized: Rescued School Official Found Hanging From Tree. South Korea Ship Capsized: Search For Survivors Continues. 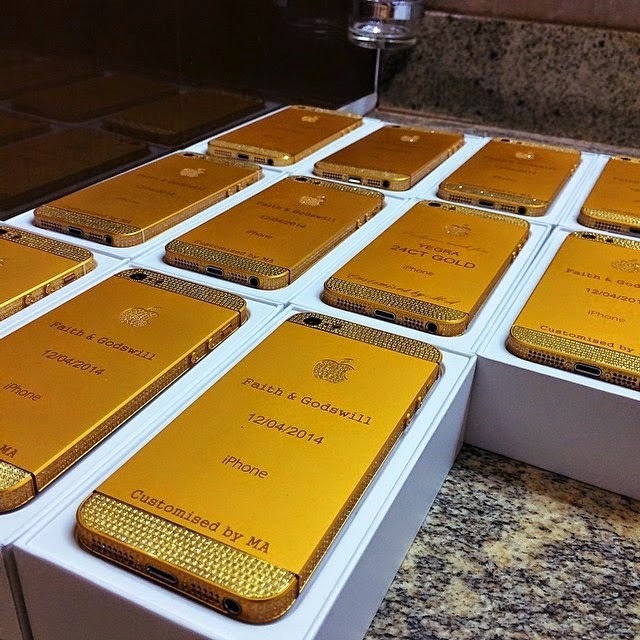 President Jonathan Gives Out Golden Customized iPhones To Guests At Daughter’s Wedding. 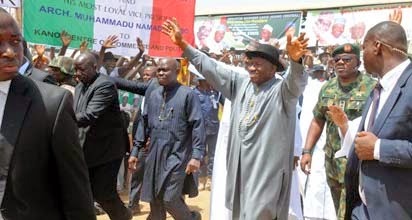 Kwankwaso Sweeps Off President Jonathan’s Feet In Kano After Rally. 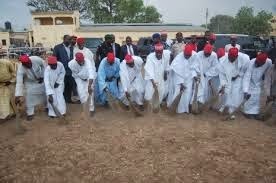 President Jonathan Says Kwankwaso Is A Fraudster. Breaking News: Boko Haram Kill Borno Monarch Today. 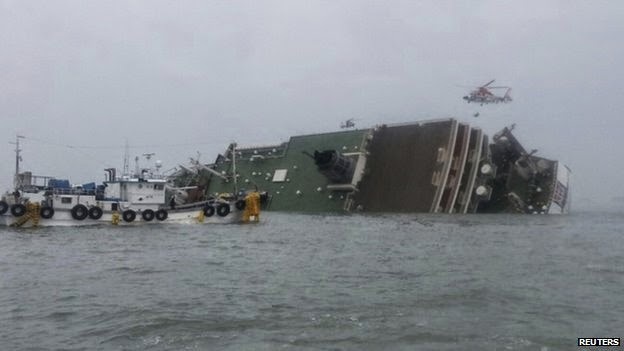 Breaking News: South Korea Ship Capsized. Watch Out Tonight For Blood moon Eclipse. Mom Admitted to Killing Her 6 Babies In US. Ukraine Crisis: Anti-Terror Operation Under Way. 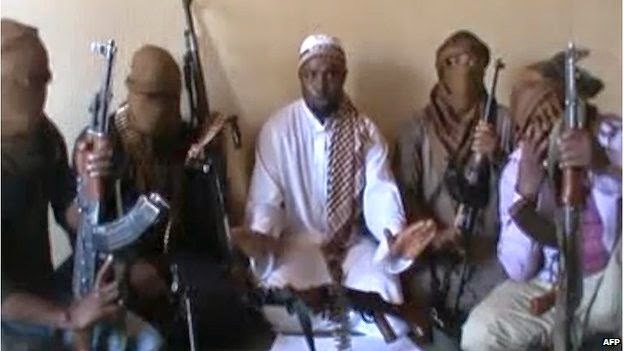 Breaking News: Boko Haram Abduct 200 schoolgirls. 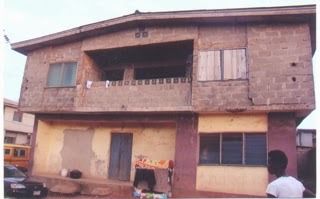 Breaking News: Yinka Ayefele House on Fire. 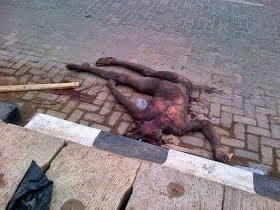 Abuja Bomb Blast Update , The Pictures Speaks. Pastor defiled 2 under-aged sisters. 10 Students Killed in Auto Crash in US. 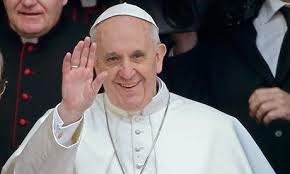 Muslim Cleric who predicted he would be killed. Driver Kills Day Care Children in US. Breaking News: Petrol Tanker Explodes in Ibafo. Heavy Down Pour in Lagos Nigeria. Oprah Winfrey Reveals Her Biggest Regret. Human Body Parts Now Grown in a Lab. 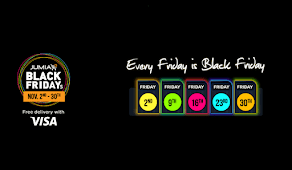 ICT News: Apple Releases iWatch. Oscar Pistorius recounts moment of killing. Mother Dies so Her Baby Can Live. Breaking News: Peaches Geldof is Dead.